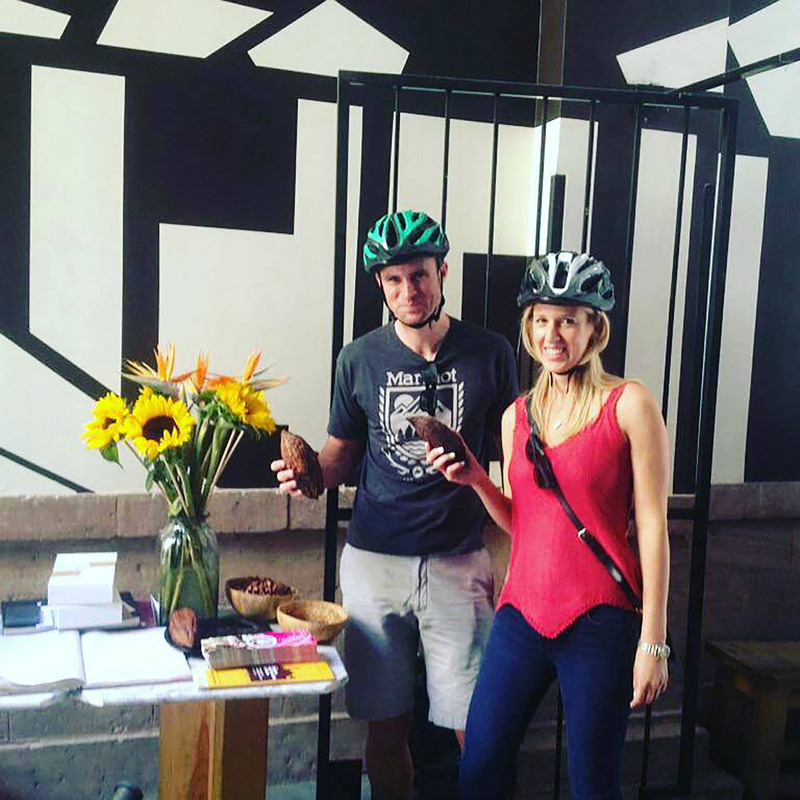 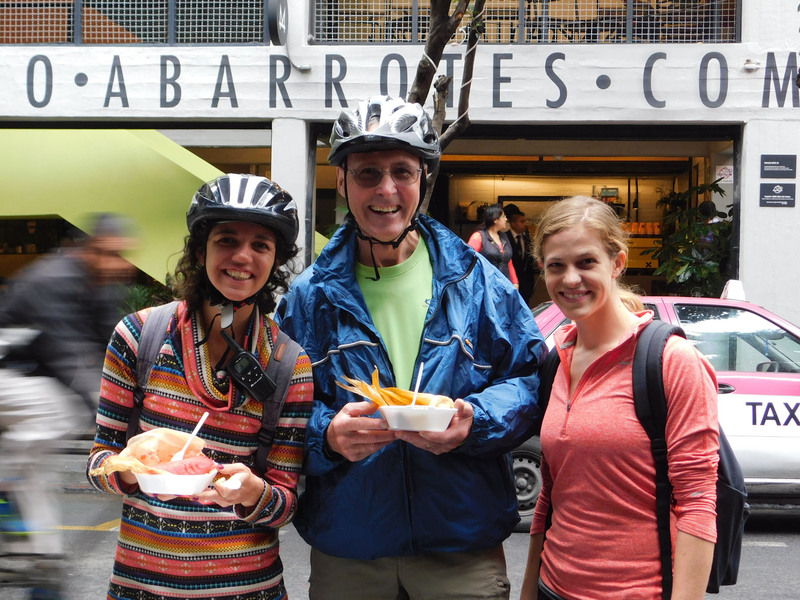 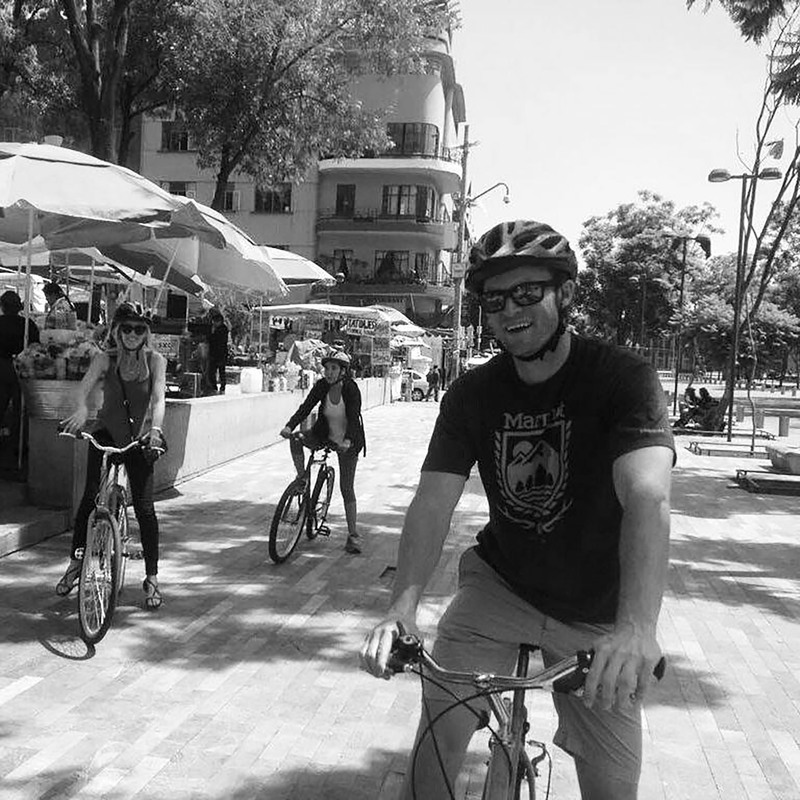 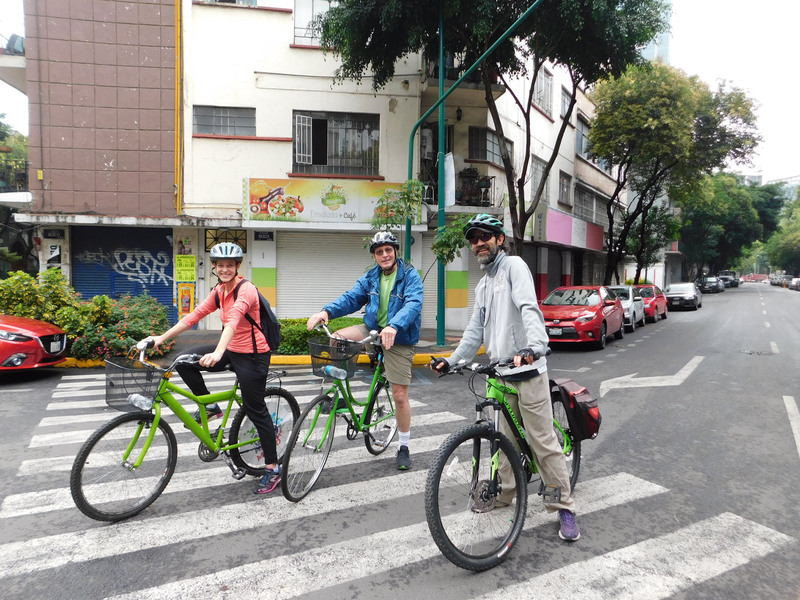 This Bike Tour take us to ride through delicious sites of Mexico City, combining gastronomy and culture of this amazing country! 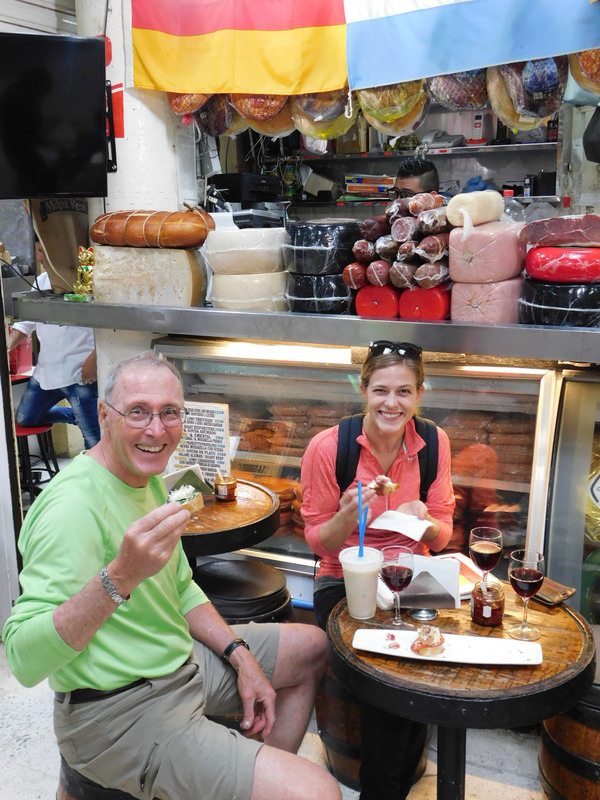 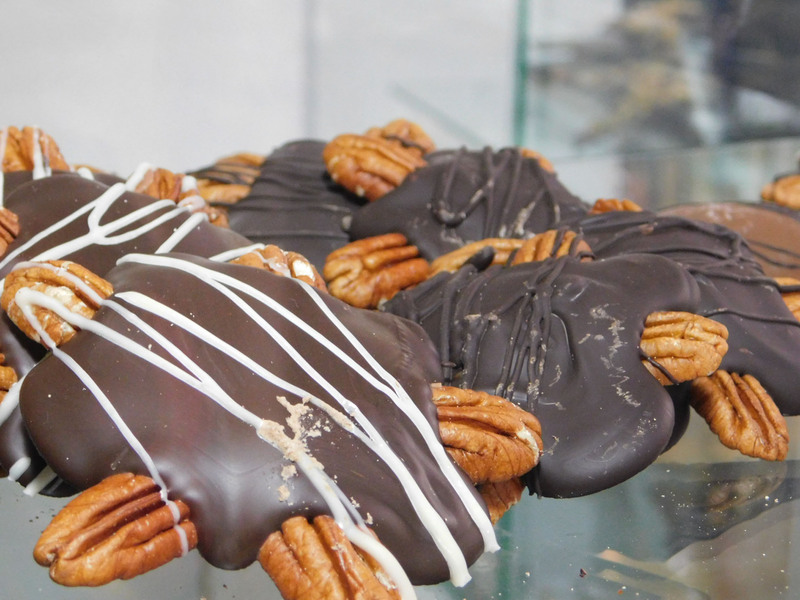 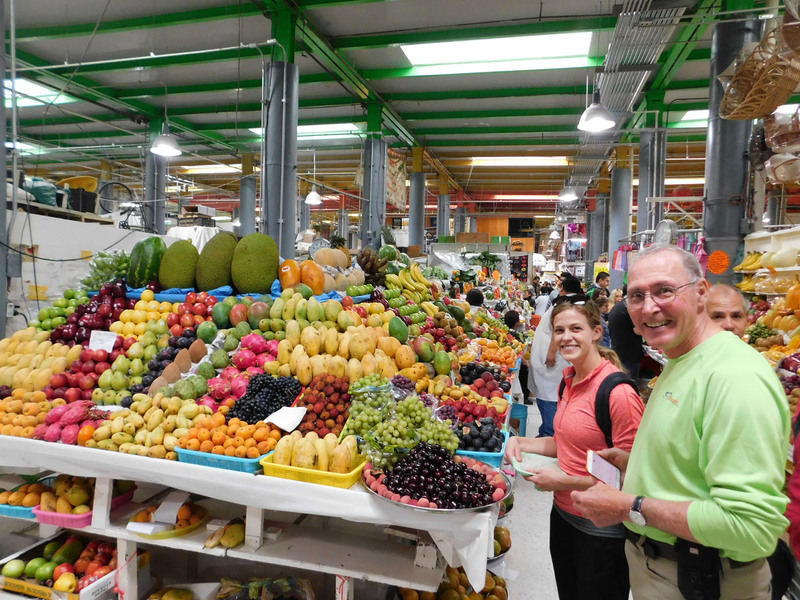 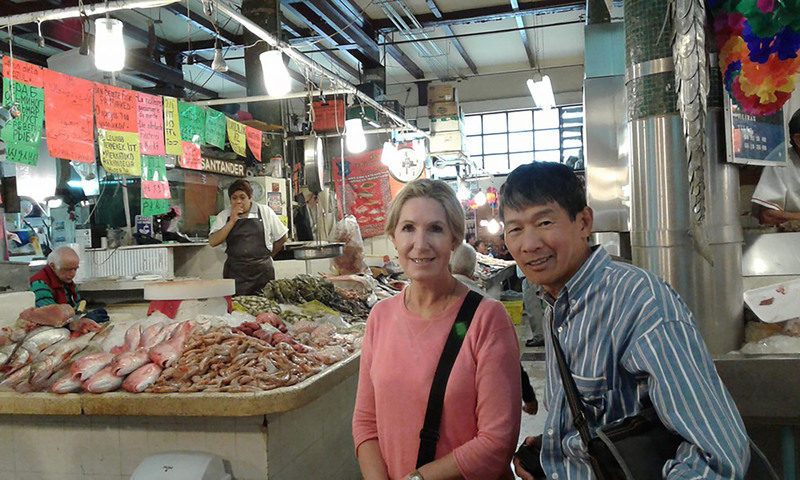 We will stop to know some of the most iconic places of Mexico City and also go to a typical mexican market to learn a bit more about the history of Mexico´s rich gastronomy. 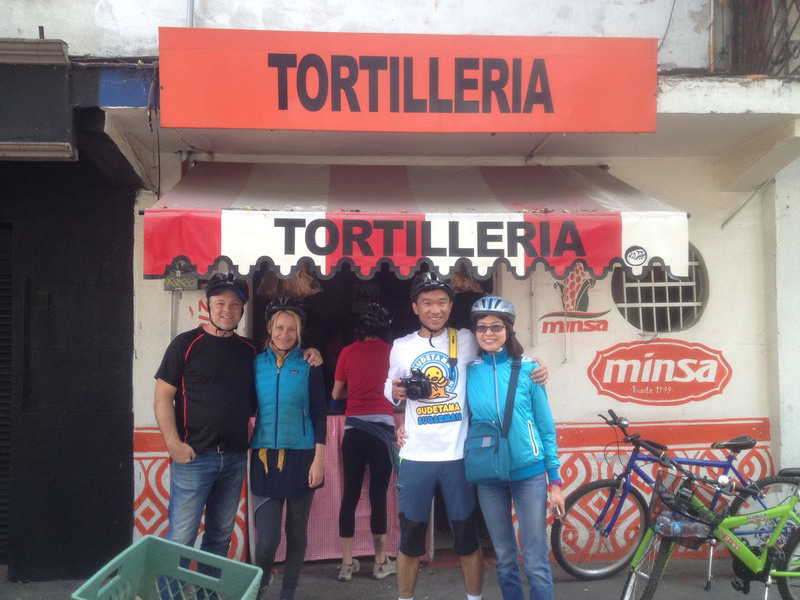 In this ride, besides taking amazing pictures, you will be able to try tortillas, tamal, atole, mexican candy, one ceviche tostada and 02 tacos. 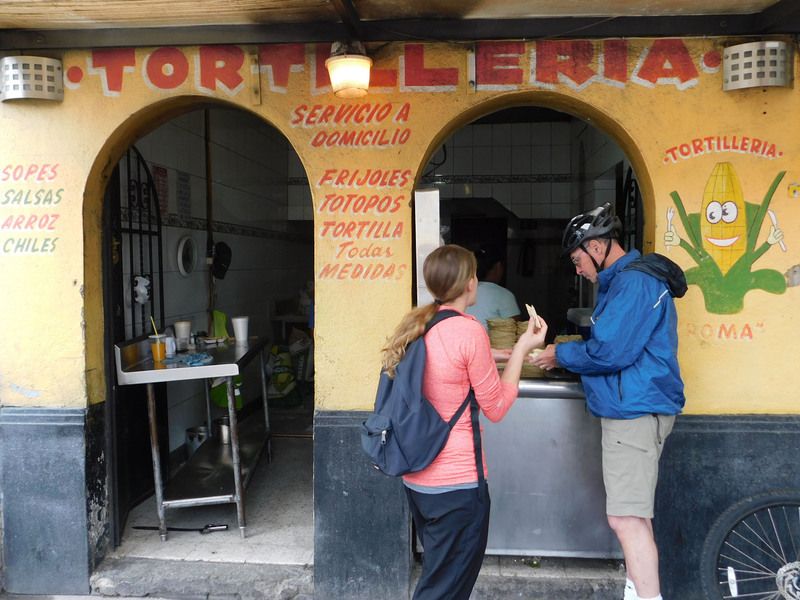 ​We will also visit one of the most known bar and restaurant area, and OF COURSE try some exquisit TACOS.